Model SA-L from Strider provides a larger fixed blade for those seeking a bigger edge. 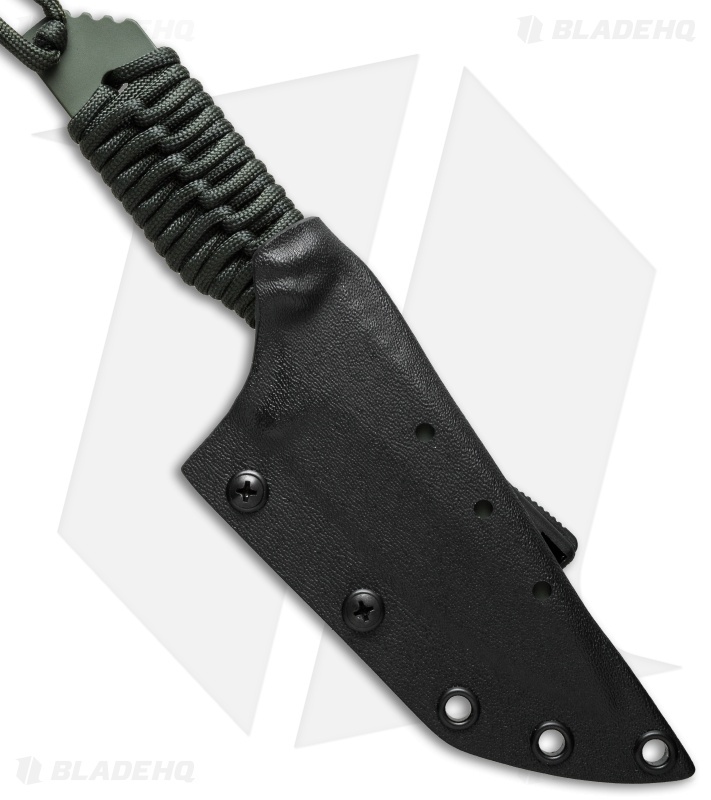 Designed for combat, LEO, and everyday use, the SA-L makes an excellent hard-use knife. 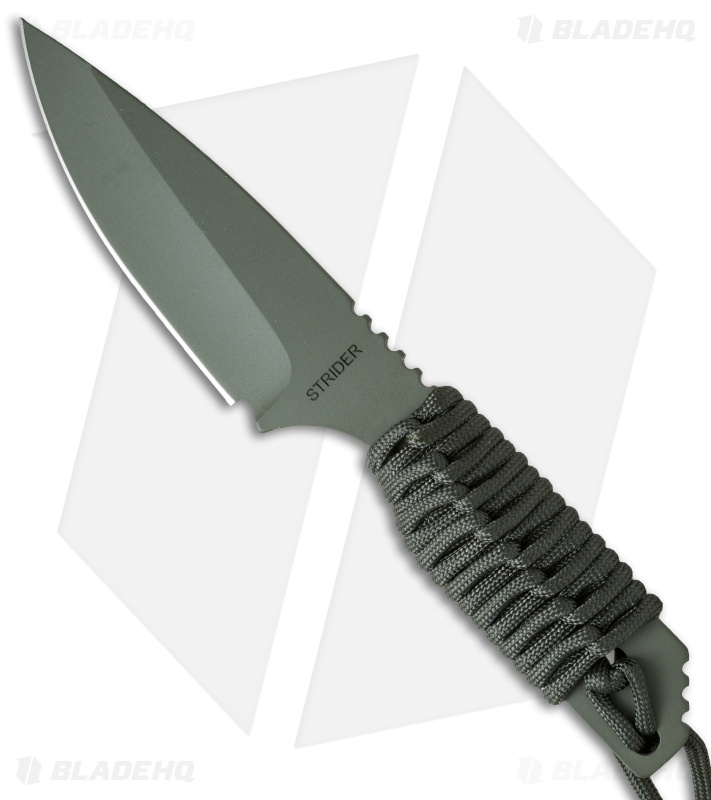 This one has an OD green Cerakote finished S30V steel blade and cord wrapped handle. The Kydex sheath includes a Tek-Lok belt attachment clip.